A stunning new 1539 sq ft (approx.) 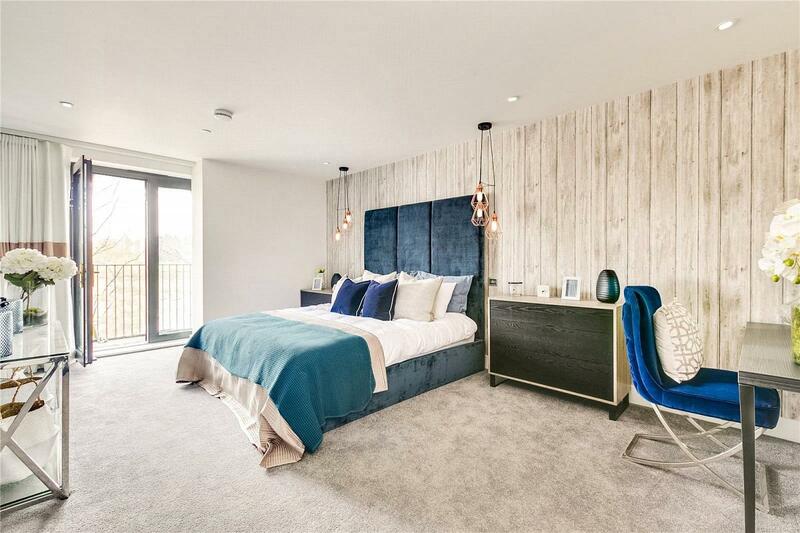 two bedroom two bathroom apartment with private gated covered parking in the exclusive Boat Race House riverside development. The apartment has a large open plan kitchen, dining and living room with a balcony and spectacular river views. The kitchen benefits from integrated Miele appliances, wine cooler, stone worktops and a breakfast bar. There are two large double bedrooms, both with large walk-in wardrobes/dressing rooms and balconies. The master also benefits from an en-suite. There is a large family bathroom for the use of the second bedroom and both bathrooms are fitted with designer Villeroy and Boch furniture and are generously proportioned. 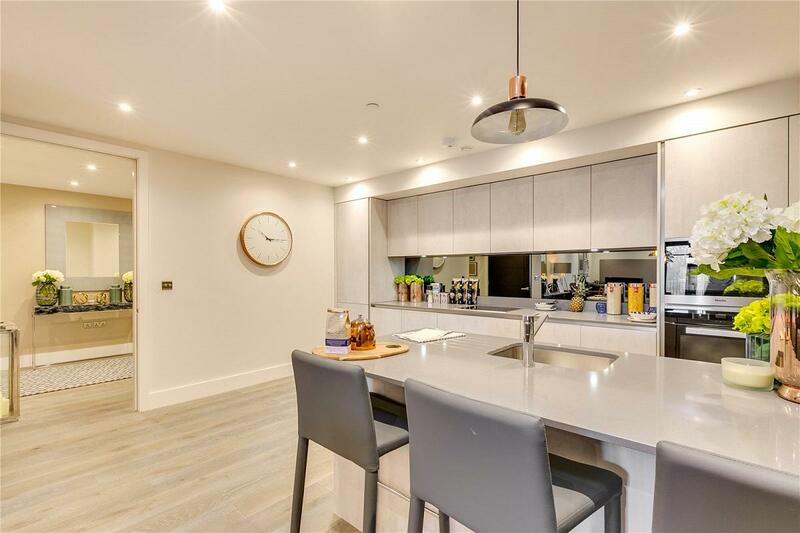 The apartment exudes luxury with its bespoke high end finish, oversize entrance hall, doors and features which complements the grand room proportions. 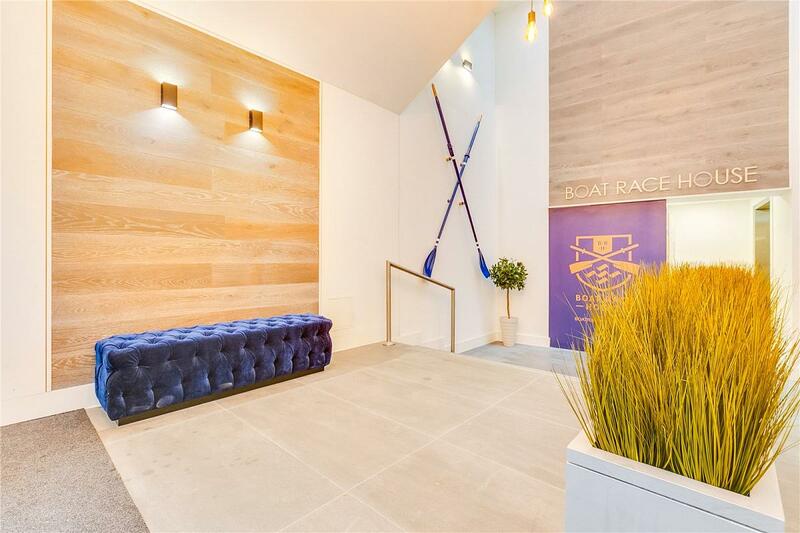 Boat Race House is a boutique riverside development which is located next to the finishing post of the historic annual Oxford and Cambridge Boat Race a world famous London event since 1892. 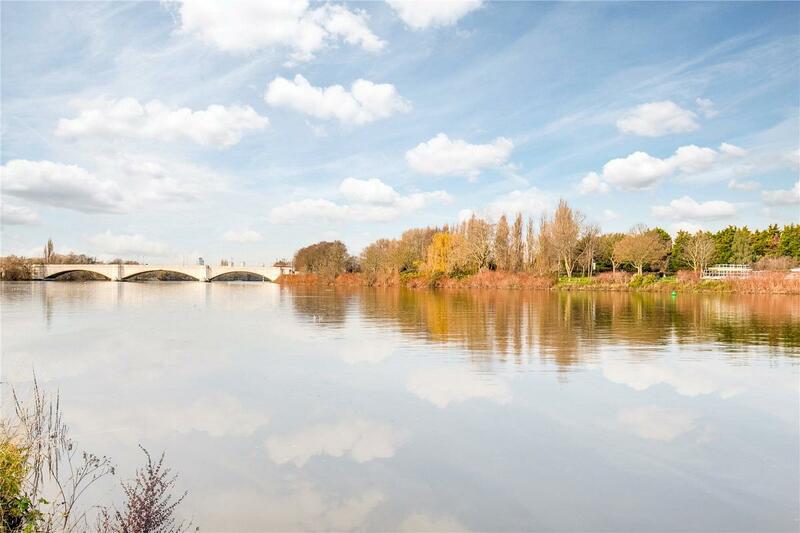 The peaceful riverside setting is perfectly located for access to Mortlake Station, Barnes Village as wells as some amazing leisure places such as Rick Stein s restaurant and The White Hart pub. Furthermore residents have immediate access to cycle routes and the pathways that run along the banks of the river. Regular buses go to Richmond and Hammersmith for further access to the City on the District, Piccadilly and Hammersmith and City Lines. Heathrow airport is 13 miles and Gatwick 31 miles. "Beautiful new two bedroom apartment on the river"